With the progress in the world economy and with the entire world becoming united due to several progressive ideologies, the exchange rate between the currencies of countries has assumed several changes over the period of time, with some countries going in for better exchange rates in comparison with others. However, there have been drastic changes in some countries with the integration of the world economy, which brings in links between financial institutions. In the traditional model of exchange rate determination, it is assumed that domestic interest rates will remain unaffected by any fluctuations in the world currency rates. However, with the modern Mundell-Fleming system, the entire world is seen as one and changes occurring in the external world have influences on any country's currency values. Certain presumptions are made with regard to the Mundell-Fleming model which pertains to assuming that with the increase in income, taxes and savings should naturally face an increment. However, domestic pricing is kept intact due to the domestic output and its supply remaining constant. In a concern, investment patterns influence the money involved and also determine the interest rates offered by the concern. Where C is the consumption pattern exhibited in the particular society or among consumers, I indicate the investment in terms of money or currency of the particular country, G refers to the expenditure of the governments of the respective countries and NE connotes net exports of the country. All the factors have an influence on the Mundell-Fleming equation with increase in government spending tending to increase the rates of interest and also there will be a higher rate of income available. These factors, when combined will determine the net worth of a country. Under the Mundell-Fleming model, the country is supposed to be called an open economy. In order to develop the economy of countries or households, there should be linking of investments such that countries where the returns or yields are higher could return greater rates of interests. The same policy could be followed by several investors, of course with the involvement of some degree of risk, to invest in several countries. The assumptions made while investing in any country's business are that the country's economy is a small, open economy, that the rates at which taxes are levied are same throughout the world and that investment made by foreign investors are not subjected to risks in any country in terms of risks or restrictions of transfers. Perfect rate at which the capital of the investor is made mobile in the country is highly crucial in the Mundell-Fleming model to determine the returns on the investment. Getting the basic concepts of Mudell-Fleming model and solving the equation may be felt tough for the students to manage in order to solve problems or perform better in assignments. The assumptions made pertaining to the Mundell-Flaming model while investing in the business of another country needs to be imbibed well by the students as they may go wrong with the assumptions and in the calculation of the interest rates offered by other countries should be learned well before embarking on such ventures. The students will also face constraints in acquiring information on domestic pricing as well as taxes and savings on the investments made and thereby how it will influence the Mundell-Fleming model. Also the students should be aware of the risks involved in the investments made in other countries with regards to the rate of interest and the capital invested. There should also be better level of understanding on how the rates of investment and capital will increase by following the open-minded economic policy. Thus students should be thorough with the intricacies of the Mundell-Fleming model with regards to the assumptions of greater rates of interest. 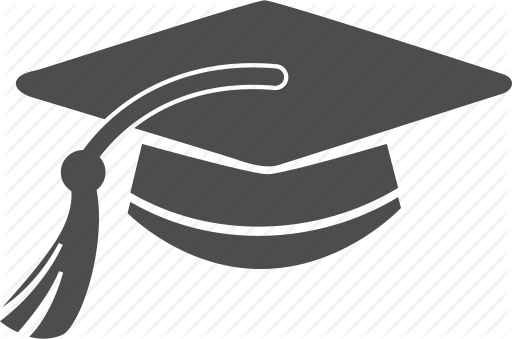 The difficulties pertaining to the execution of the Mundell-Fleming model could be overcome only through expert guidance and advice, which is offered through trained and experienced tutors in the field of Economics especially with regards to Mundell-Fleming model problems and assignment work. The tutors are recruited to work either part-time or full-time after proper and thorough scrutiny so that they comply with the regulations prescribed of them for the writing of assignments from the students' end. The experts are not only well qualified in tackling the intricacies of the assignment on Mundell-Fleming model, but also work to fulfill the basic requirements of language and presentation such that they deserve to be praised for the appropriate usage of words and phrases suited for better understanding of their presentation. The students can gain inspiration from the authentic and original versions depicted in the form of assignments by the tutors and also gain insight into the manner in which the assignments are meticulously worked out with each paragraph imparting a particular concept and all the essential points of the topic having been included in the assignment. The simple style of presentation delves into the topic with much more in-depth understanding and solves the issues pertaining to the Mundell-Fleming model with such alacrity that students may wonder whether such a presentation might be possible. Our website offers the capacity of working from the comfort of their homes to tutors, thus enabling to improve their work output without pressurizing them and not involving any sort of supervision. Of course the final work output is quality checked so that plagiarism or copying is totally ruled out and the assignments are delivered to the students in an impeccable manner. 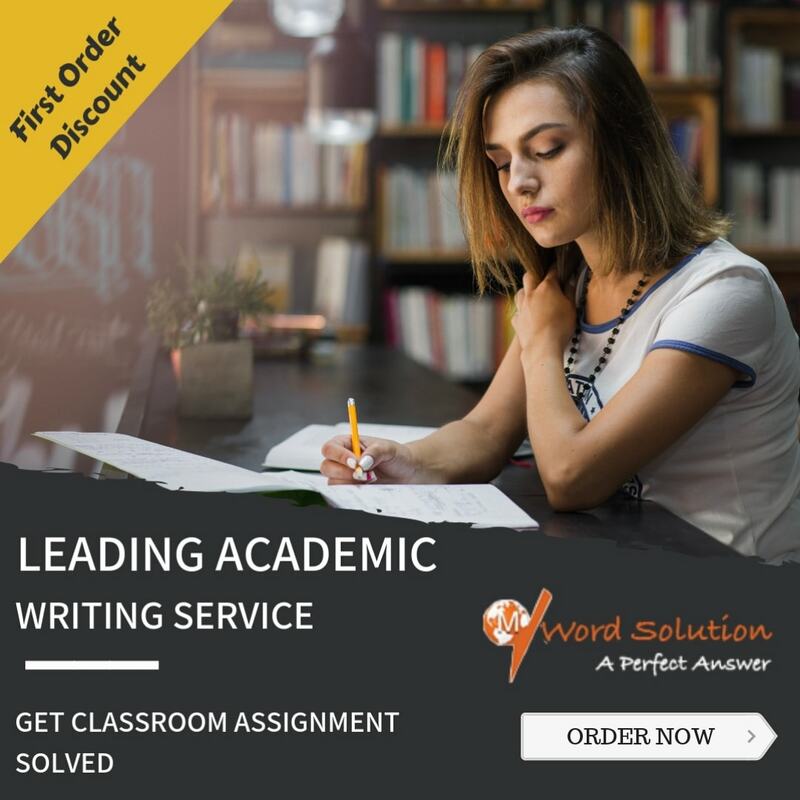 Timely submission of assignments is another stronghold of our website and we ensure that students are ultimately satisfied with the nature of the work and the manner of delivery of the task. This pleasure exhibited by the students goes a long way in uplifting the spirit of the tutors to work better with near perfection exhibited in their jobs. The assignment help service is most popular among universities students, MBA, and business studies courses. The students are getting online economics assignment help from qualified and experienced economists or great writers to solve their difficulties and problems which arise during studies or economics courses.